The Horizon Tour Road Trip Sub-Website! 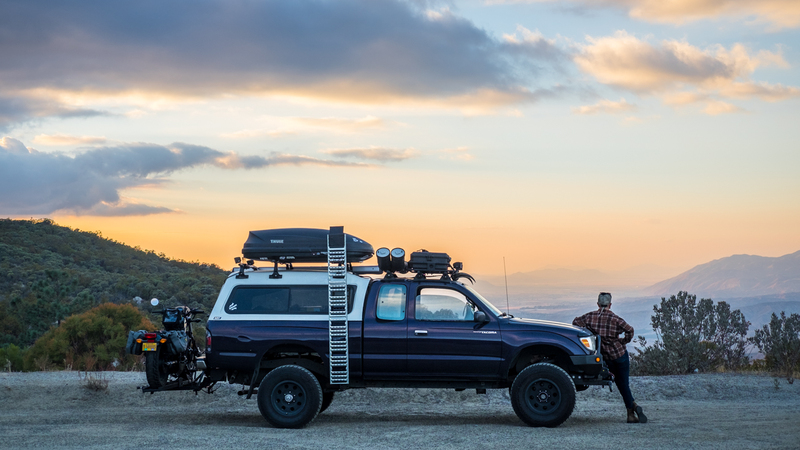 The Horizon Tour road trip–six wheels, six legs, six months. 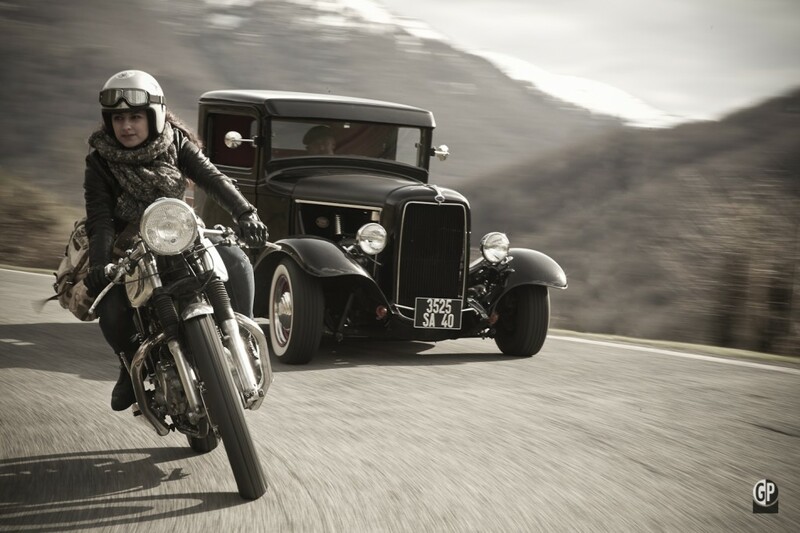 MotoLady on tour. Would you do a 12,000 mile road trip on a 125 cc Suzuki Van Van? This fearless traveller from Poland, Weronika, is in the process of making her dream of riding around Europe come true. 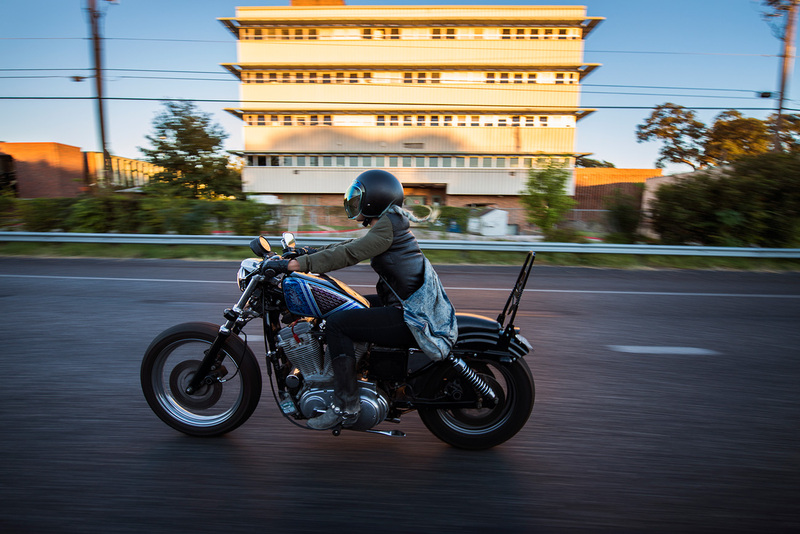 Lanakila MacNaughton, recently had Aaron Brimhall’s camera turned on her for a shoot with Rev’s bike from Salt City Builds. 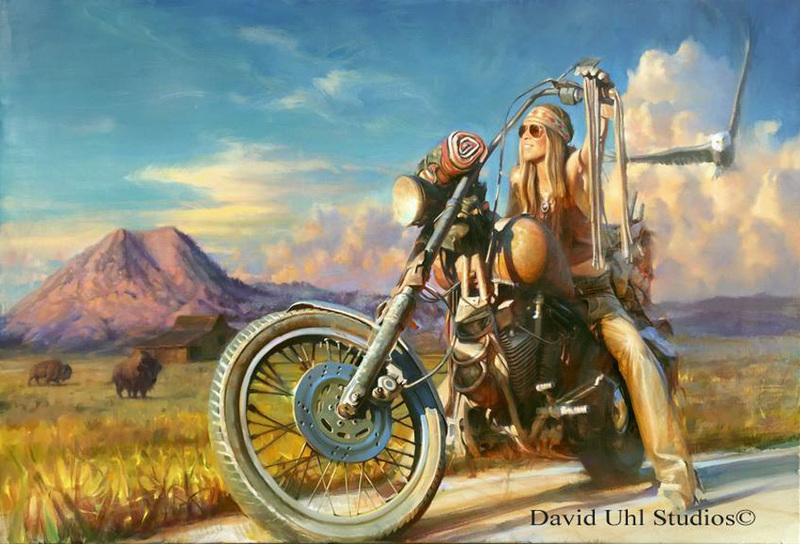 Fine artist David Uhl painted motorcycling woman Betsy Huelskamp for the Sturgis 75th Anniversary. He’ll be giving away a signed print to his favorite title idea! 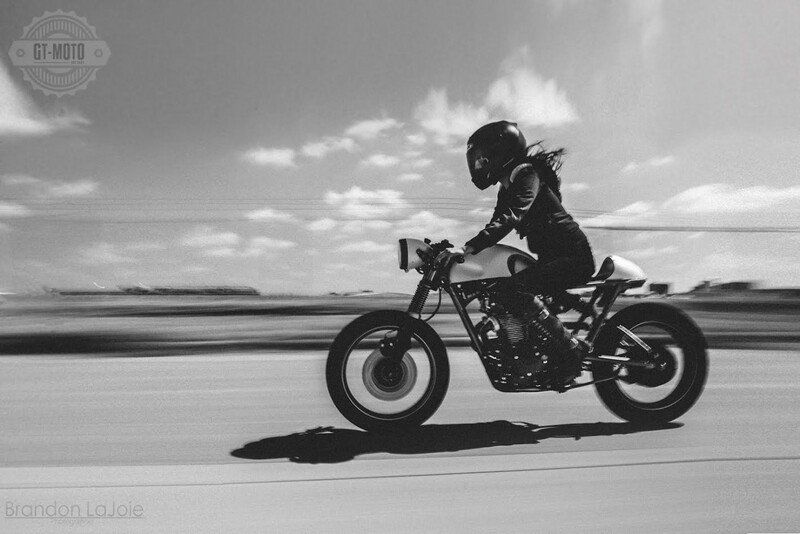 A never before published photo of Sofi Tsingos riding the cafe racer she built and auctioned off for charity! Malary and her mermaid themed Sportster dubbed “Mermoto”, complete with blue scaley paint job and custom mermaid sissy bar. 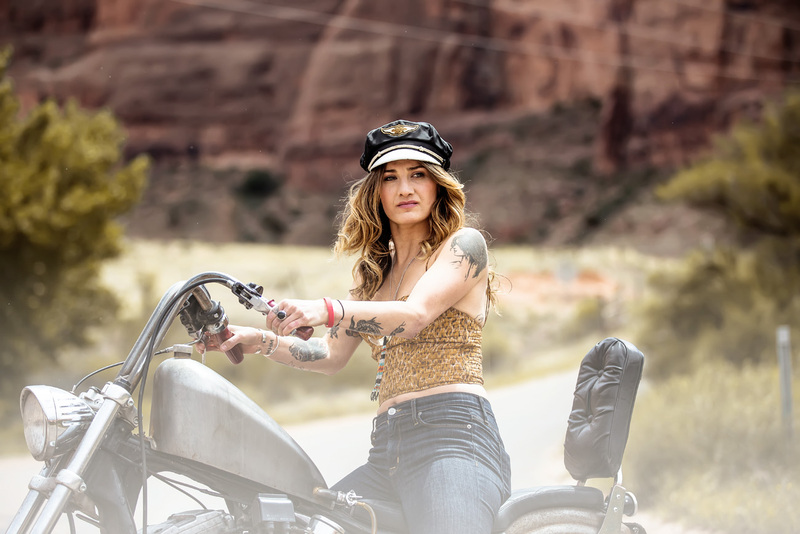 Danielle is an Australian motolady who met the man of her dreams while on a two year solo motorcycle road trip. Now that’s a love story! 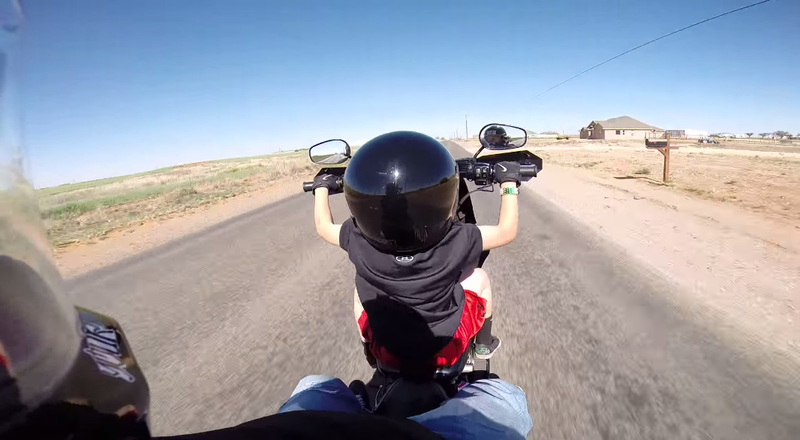 April of this year in Midland, Texas, Jacob Hughes took his son out for a motorcycle ride. On a nice long clear stretch of straight, flat road, he motions for his son Ryan to grab the bars. Mandy Brander is a 27 year old photographer from the Netherlands. This year she piloted a BMW 650GS from the Netherlands to Mongolia in three months- crossing 16 countries and covering 8,700 miles (14,000 km).